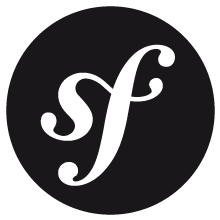 AllInOne is a creativeCMS (Content Management System) developed in Switzerland and based on the Symfony framework, making it a powerful, flexible and easy-to-use system. For the past 12 years, iomedia has been developing its own CMS (Content Management System) called AllInOne in order to meet the needs of its clients. This management tool is the result of 15,000 hours of work and has been used on over 200 projects. There are numerous benefits to using AllInOne. For example, managers can use this CMS to manage content (including media, images, videos, PDFs etc.) published on several sites from a single platform. Its ease of use makes it appealing to both experienced webmasters and novices. You can create pages to suit your needs, and plan your publications calendar. 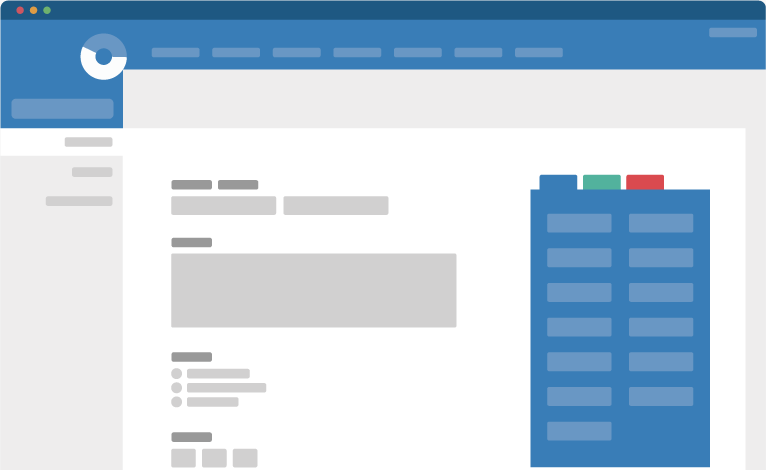 Furthermore, the AllInOne CMS has been designed with growth in mind, making it easy to add new functions (forms, blogs etc.). The AllinOne CMS is equipped with a visual editing interface (WYSIWIG) and a simplified image cropping tool (Crop’n go), and allows full control over navigation. URL rewriting, which improves site referencing, is also made available. An entire section of our CMS is dedicated to media content management (images, documents, videos, sounds etc.). For this purpose, clients can use a multimedia container for storing and categorising media. They can then decide whether or not to use this media on websites. Furthermore, in addition to being able to access to a global database, you can also manage categories according to your preferences within the different media families. You can find your media in our handy search engine tool simply by entering the date, keyword or category you want to search for. This applies to all kinds of media (images, documents, videos, sounds etc.). Through the global management tool in the Media section. several files can be imported simultaneously, no matter what their size/volume. Our tool also includes a built-in, powerful cropping tool for images. No need to prepare your images in Photoshop beforehand or know the size of the images to be edited: the CMS manages the image formats. All you have to do is select the part of the image you want to display. Everything else happens automatically. You can control all aspects of navigation according to your preferences. 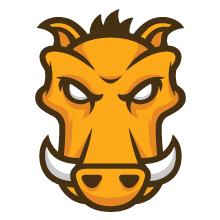 You can also modify the status of each level (active/inactive), allowing you to temporarily suspend access to all areas or a section of your site. Our tool takes languages into full consideration, both in terms of browsing and content. It is therefore entirely possibly to offer different languages for each page. You can manage the availability of your pages in the languages of your choice. 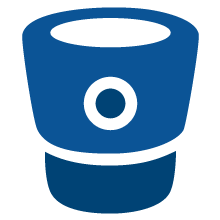 The extremely easy-to-use management interface allows you to change a link for a specific language or deactivate a menu in an individual language at any time. AllInOne (AIO) also includes a Google Analytics statistics module. As such, all of the statistical information you need pertaining to your website is available to view in a centralised manner, within the same unique tool. What’s more, AIO also incorporates a powerful tool for assessing the position of your website. Simply indicate your main competitors and the key words around which you would like your website to be positioned. The results are displayed in a table clearly indicating the positions of your website for each keyword, as well as the positions of your competitors’ websites. When creating a responsive website, you also need to adapt Retina images to ensure the optimal display. Ensuring an optimal display will an optimal experience for users. 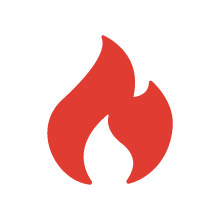 Blackfire is a performance analysis tool which makes a thorough analysis of the places where servers’ resources are most used, and provides a visual overview which can be used as a basis for performance profiles. 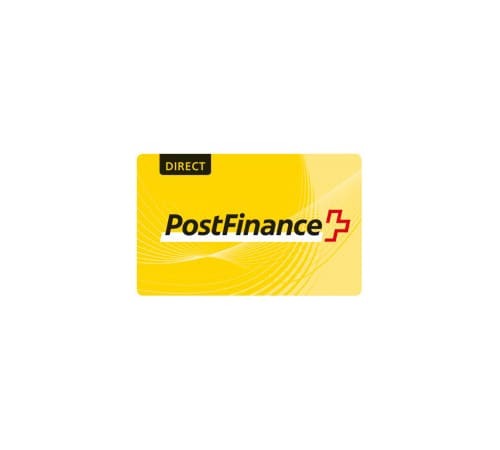 iomedia partners with PostFinance to offer online payment solutions. iomedia collabore avec Braintree pour les solutions de paiement en ligne. 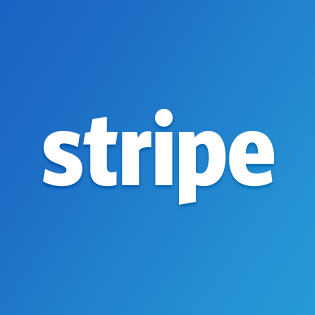 iomedia partners with Stripe to offer online payment solutions.